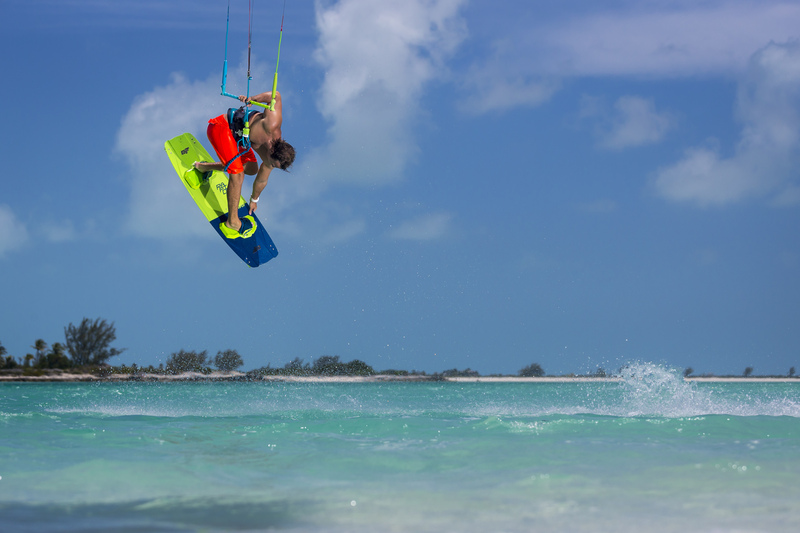 Tommy Gaunt Kitesurfing | BVI's Premier Kite School. Undeniably the best place in the BVI for kiting, with world class conditions that work in any wind direction. We offer a range of lessons for every skill level from beginner to advanced. Book your lessons in advance via our Contact Page or call Tommy on +1 (284) 344-9903. We look forward to seeing you on the water in the BVI soon!